Even if we are walking in the valley, Lord you are there. if we are perplexed in our mind we need to only be still. let us listen for the soft voice beckoning us to the reason of truth. May we acknowledge that You are Truth and our guiding Light. Our heart and minds can become so polluted with doubt and anxiety. Let us look above and receive in Jesus’ name. I will lift up my eyes to the hills— From whence comes my help? My help comes from the Lord , Who made heaven and earth. 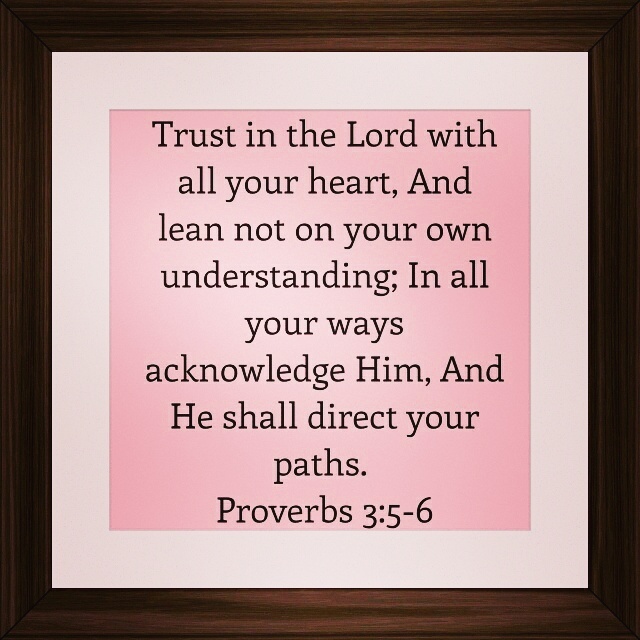 This entry was posted in Encouragement and tagged direction, faith, Father God, help, Jesus Christ, look to the hills, prayer, refuge, trust in the Lord. Bookmark the permalink. Hi, Terra! What is man that He is mindful of us? Amazing grace. Hi Patti! Yes yes yes!! Amazing grace. Bless you my dear sister! Blessings to you, dear heart. Thank you so much! It’s one of my favorite too!! Blessings to you. Hugs! The second I say the title of this post I immediately went to Psalm 121 in my mind. Thanks for being such an inspiration and encouragement to me, Terra. God bless. Praise the Lord! I just love 121. Sits so close to my heart. You are welcome Steven for the inspiration and encouragement. Bless you.